The Internet of Things (IoT) has become a part of everyday life. We can use smart refrigerators to send shopping lists to our phones and our phones to turn off our lights and lock our doors on the way to work. One thing that IoT is starting to help with as well is making everyday payments. Paying for your coffee, simplifying your stop for gas, or even allowing you to press a button to replenish your groceries. 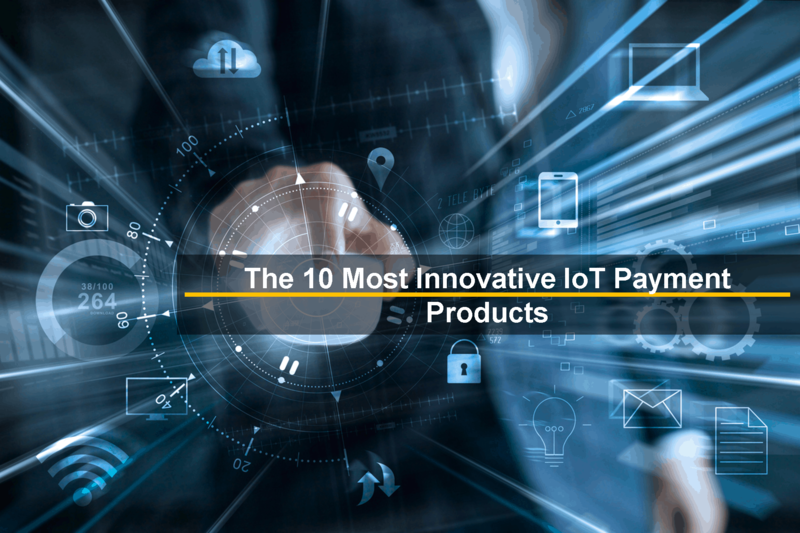 To ease your shopping experience, we bring you a list of 10 Innovative IoT Payment Products trending in the market. Ringly is a company that focuses on smart jewelry. They don’t stick to smart watches, though. Instead, they work on fashionable jewelry that will not only enhance an outfit but keep you connected as well. These pieces of jewelry offer all the benefits that you would expect from a smart device: app alerts from your smartphone, notifications when events are coming up, and even fitness monitoring. When one of these notifications comes through, the ring or bracelet you’re wearing will vibrate or light up. These are designed to be discreet, so you won’t alert the whole room when you get a text. Since 2015, Ringly has had a deal with MasterCard. With this deal, users can make mobile payments. Topshop is a name that many people are familiar with. Even before they introduced IoT products, they made a name for themselves as a fashion icon. As innovative as they are, it was no surprise when they announced their line of IoT fashion pieces. These include wearable items such as bracelets while handy IoT items such as keychains and iPhone cases. This line of products is known as Topshop x BPay. The second part of this name comes from Barclay’s BPay. With BPay, users can use these products to make mobile payments. As the tech giant they are, it’s no surprise that Samsung is on this list. Their IoT products are unlike the ones we’ve looked at so far since they aren’t specialized in wearable IoT products. Instead, they lean toward home appliances such as smart refrigerators. These items use a feature that Samsung refers to as the Family Hub. On the smart fridge, this is accessed through a touchscreen. One of the things you can do from the Family Hub is use MasterCard Groceries. This feature allows users to buy items off their grocery list from the comfort of their own kitchen. Amazon hasn’t sat out on the trend of IoT payments either. One great example of their innovations are the Amazon dash buttons. These are small, WiFi enabled devices that consumers keep around wherever is convenient. They are typically tied to a specific product. For example, a Tide Amazon Dash Button would be used to buy Tide products. With these buttons, you can order what you need with the literal press of a button. All you have to do is press your Amazon Dash Button and the product you need will be ordered automatically. These buttons are programmed to order a specific product. Looking back at the Tide button, you might program it to order your favorite detergent. These buttons are linked to AmazonFresh, Amazon’s grocery delivery service. Apple is another tech giant that has jumped on the IoT train. When it comes to payments, they’re focus is Apple Wallet – formerly known as Apple Passbook. With the Apple Wallet, you can make payments with your iPhone. This is done with “wallet-passes”. These can include not only cash but other items such as coupons, tickets, boarding passes, or even ID cards. This way, you can simply use an app on your iPhone to make contactless payments on the go. If you aren’t an iPhone user, you aren’t out of luck if you are looking to make payments with secure technology. Much like Apple Wallet, this allows you to send money as well as store tickets and even cash in on rewards. 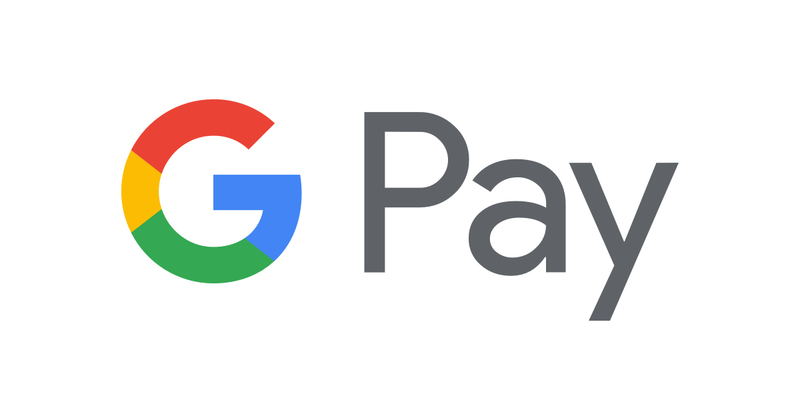 As for safety, Google Pay makes sure to protect your information with layers of security so you don’t have to worry about your information being stolen. If you stay up-to-date on celebrity news, you might recognize Adam Selman as the designer behind many of Rihanna’s iconic looks. In his personal clothing line, he’s made a deal with MasterCard. In other words, his upcoming looks will be more than just fashionable – they’ll be functional. With these fashion pieces, MasterCard payment chips will be integrated. So, users will be able to make payments with the gloves, sunglasses, or dress you’re wearing or even the clutch you’re holding. This is an interesting development because Selman is known to be innovative so to see tech imbued in his work is a perfect addition. Bringing Amazon back to the table, let’s take a brief look at the Amazon Echo. If you aren’t familiar, Amazon Echo is the device that ushered along the idea of a “smart home.” It can respond to demands and complete certain tasks. One thing that the Amazon Echo – or “Alexa” – can do is Alexa Voice Shopping. This allows users to shop from home by simply telling Alexa what to purchase. To finish off this list, we have an automotive IoT payment in SAIC Motor. This China-based company is working on a car that has been referred to as an “internet car.” With this car, would allow drivers to find online navigation, communicate, and even look up music. Additionally, this car would utilize a partnership between SAIC and Alibaba. With Alibaba’s YunOS, an online payment solution. An other automotive partnership to watch out for was revealed at the 2017 Consumer Electronics Show in Las Vegas is Visa and Honda. The goal of this car is, in part, to change the way drivers interact with gas stations and parking meters, allowing for IoT payments to make things easier.